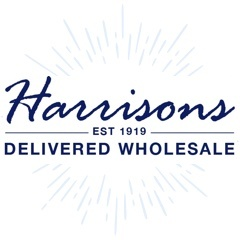 Welcome to Harrisons Direct, one of the UK's leading suppliers of wholesale household good. We have a fantastic range of wholesale licensed household products from popular and well-known brands. 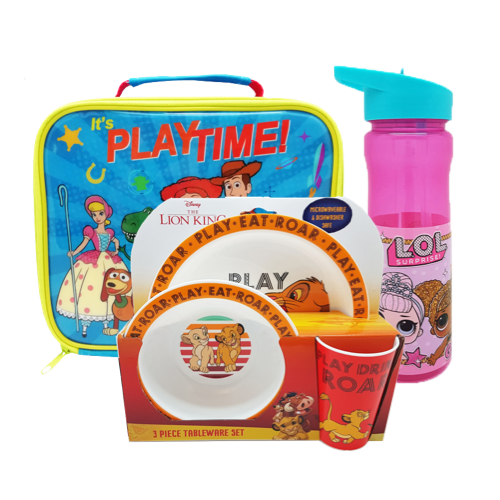 From Disney to L.O.L surprise, tableware sets, cutlery, flasks and lunch bags we have a great range available to buy online today!